Looking for the best Botox clinics in Watford? Looking for a Botox Clinic in Watford? Ever considered Wrinkle injections or Fillers? Local specialist in non-surgical facial rejuvenation, Wendy Cousins of Tocolo, is a highly qualified and experienced registered nurse, is Harley Street trained, holds a Master’s Degree, has a fine reputation and is held in very high esteem by her many clients judging by her excellent reviews. Tocolo offer a wide range of cosmetic treatments and services for both women and men, such as Botox, Micro Needling, Threading Lift, Dermal Peels and Chemical Peels. As well as Piercings, facial and above the waist. Treatments can be conducted at home or in Tocolo’s clinic, simply call Wendy and book your free consultation on 07824 553735. Botox treatment is designed to safely and effectively reduce facial wrinkles. 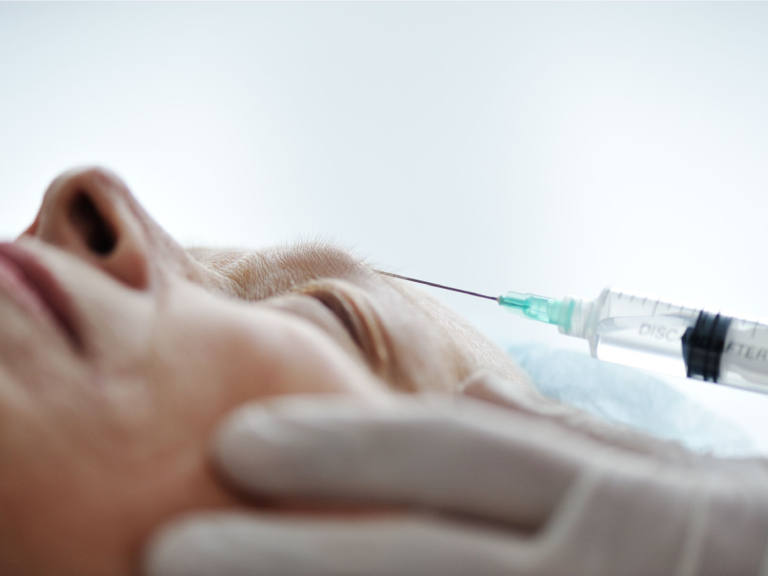 Injections of Botox solutions causes relaxation of the facial muscles resulting in a smoother appearance. Treatments take a short time and the improvement will be visible remarkably quickly. Top-up treatments may be required every few months. Micro Needling, Collagen induction therapy involves puncturing the skin with sterile micro needles and is used to treat scarring and acne. Threading lifting, is a facial treatment aimed at turning the clock back and with it improving one’s appearance and enhancing one’s outlook on life. Threading lifting is available for men and women who wish to enhance their appearance and in so doing look and feel younger and more vital. Dermal Fillers, are employed to diminish facial lines and restore volume and fullness to one’s face. As people age their faces lose underlying tissue allowing their features to hollow-out. The loss of volume in facial skin and muscle can be mitigated to plump out lips, improve facial contours, ease creasing and wrinkling, and alleviate the appearance of scarring. Because facial treatments are so important to one’s appearance and impact on working, social and professional life for many people, and in some cases, may be to relieve distress caused by medical conditions and accidents, it is vital to consult a Professional Practitioner for these treatments. Wendy Cousins of Tocolo is ethical, medically trained, and empathetic toward all persons who are in need of help. Wendy takes the view that beauty is not just skin-deep, beauty goes to the very heart of everyone in raising their self-worth and outlook on life. Please, contact Wendy for a personal consultation on 07824 553735 to discuss the treatments that are best for you, you can be assured of a warm welcome. Wendy Cousins of Tocolo is highly recommended by The Best of Watford, showcasing and promoting only the very best of local businesses in support of the community. Visit Tocolo to read customer reviews and to find out more.